The Huawei Watch, an Android Wear smartwatch that is about as good as it gets for the current crop, has been discounted by either $100 or $150 depending on the model. Amazon, Best Buy, and Newegg are all selling the watch with heavy discounts. The base model, which has a stainless steel case and leather strap, has dropped from $350 to $250 for a limited time. The same goes for the black stainless steel, stainless steel with mesh bracelet, and the all stainless with classic steel bracelet. Those have all been discounted by a solid $100. But, if you want some gold in your life, Huawei is shaving off $150 for the all gold with metal bracelet and the gold model with leather bracelet. 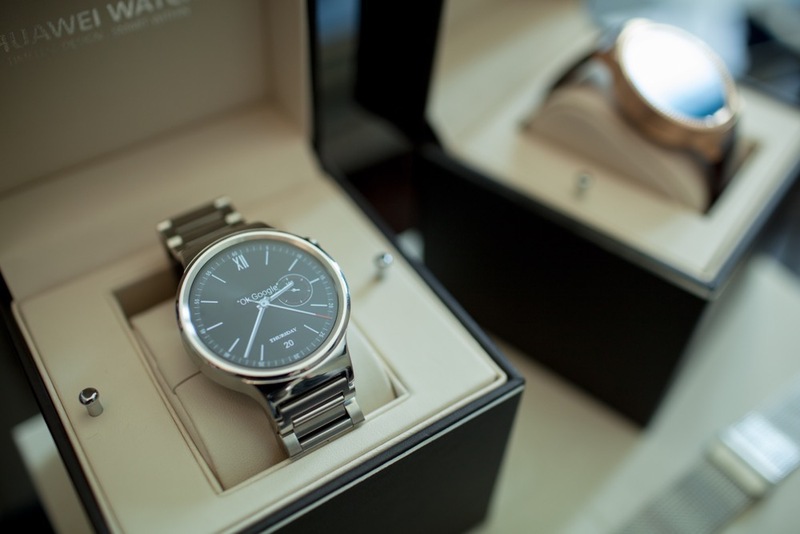 Be sure to read our Huawei Watch review if you have not already.